Newly adopted dogs or cats – benefit from a mid day visit after being in a foster home or shelter surrounded by people all the time. Helps them settle in. For Elderly Owners of Pets – we help many elderly pet owners who may not be able to get their dogs out to go to the bathroom during the day. We can help scoop litterboxes and put fresh food and water down for those owners who may not be able to reach down very well. For Pets Owners with any disabilities – we help many disabled pet owners, also, who may not be able to get their dogs out to go to the bathroom during the day. We can help scoop litterboxes and put fresh food and water down for those owners who may not be able to reach down very well. 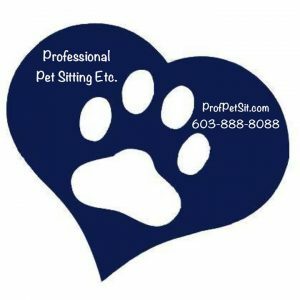 Any Pet Owner – we help THOUSANDS of pets owners with their pet care. leaving owners guilt free since 1990!! have NOT been on our schedule for services below in the past 30-60 days. If you send us a referral and THEY sign up for any of the above services, YOU also get the same discount amount credited to YOUR account for future services. Make sure YOUR referral follows the directions below for new client AND mentions your name. We Only have so many openings and when we are full, we are full. We will have a waiting list for those who wish to be placed on it. Fill in your full name, address, phone number, EMAIL address (we do everything by email), and let us know just your pets names and breed. And send your username and password so you can start your registration. Then you will fill in all of your pet and home information, emergency people and once we know about payment and keys you are ready to go! Most people can get their registration completed in 15 – 20 minutes. Just send us a note before the deadline, let us know what you would like and when you want to start. We will do the rest!! 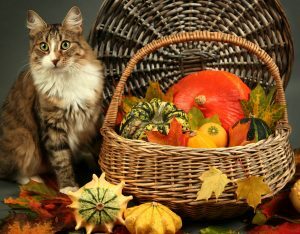 We are THANKFUL FOR YOU!! 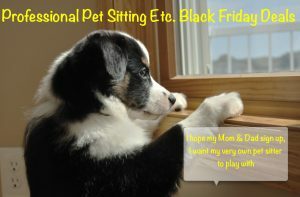 We want our favorite sitter for the holidays! !